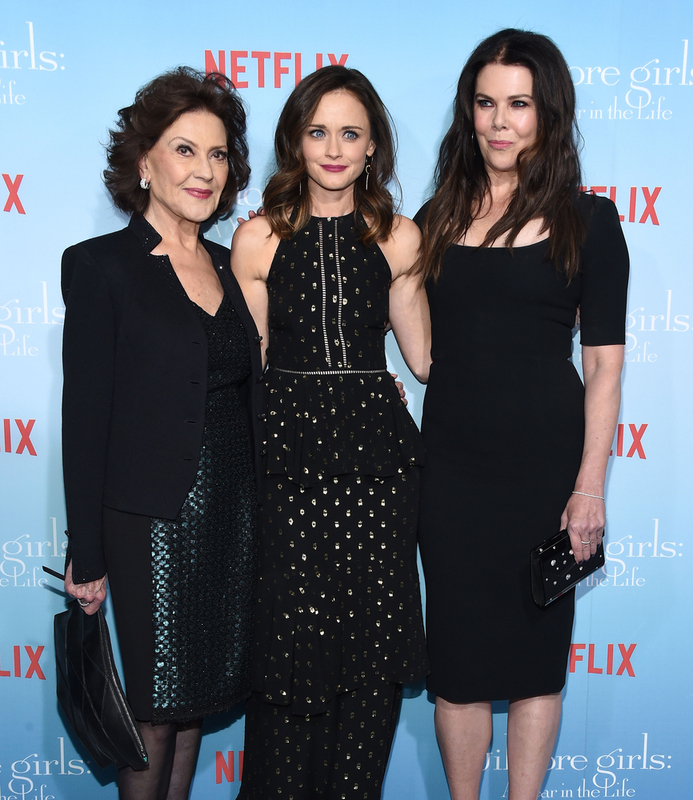 A Swanage woman who thinks Gilmore Girls is “actually quite good” is to be executed at dawn for the good of humanity. Laura is currently awaiting execution. Her request for a last meal of waffles from Luke’s Diner was reportedly denied.